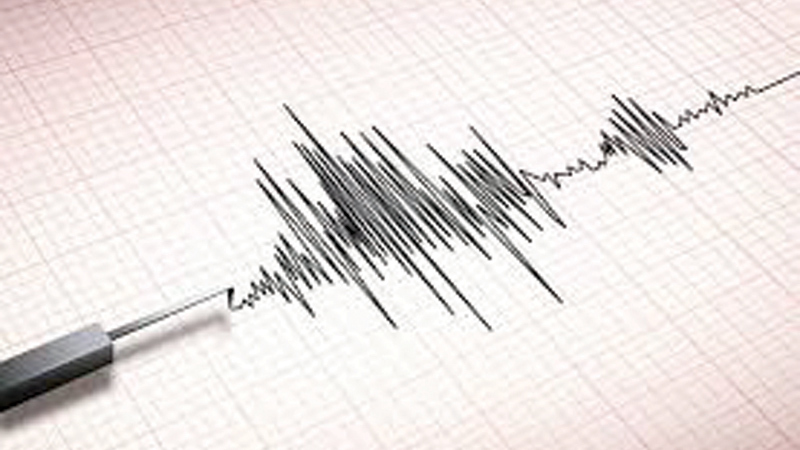 The seismic report on Saturday’s tremor experienced in Badulla is expected to be concluded by Wednesday for research and comparison purposes, Director General of Geological Survey and Mines Bureau, Dr. C.H.E.R. Siriwardana said yesterday. He said the bureau has sent a team to estimate the impact of the tremor. They are stationed in Badulla, Hali Ela, Passara, and Nuwara-Eliya areas. The Geological Survey and Mines Bureau announced on Saturday that the magnitude of the earthquake experienced in Badulla on March 16, 2019, was 3.5 on the Richter scale. “It is an earthquake with zero casualties although most earthquakes of that intensity can be close enough to cause minor damages,” he said. According to the Seismic Data Analysis and Tsunami Alert Centre, the tremor was recorded at 08.17 a.m., at a depth of 10 km from the surface and the epicentre of the tremor was reported at Longitude 81.11 and Latitude 6.97. “Earthquakes of that range are reported worldwide each year. About 30,000 such quakes are reported in a year,” he explained. “This is not the first instance of the country experiencing a tremor. We had experienced a tremor of this magnitude in Kinniya, Trincomalee last year,” he said.